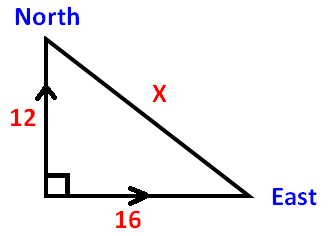 About "Pythagorean theorem word problems"
Pythagorean theorem word problems play a key role in competitive exams. 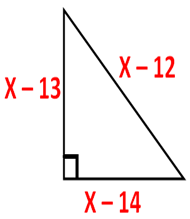 To score more in competitive exams, we must be aware of "How to solve word problems on Pythagorean theorem". 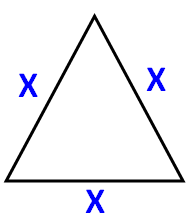 In any right angle triangle, square of the hypotenuse is equal to sum of the squares of other two sides. 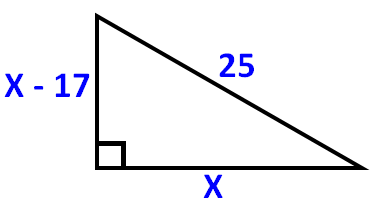 Now, let us look at some Pythagorean theorem word problems. Let "x" be the length of the base. Let us look at the next problem on "Pythagorean theorem word problems"
From a train station, one train heads north, and another heads east. Some time later, the northbound train has traveled 12 miles, and the eastbound train has traveled 16 miles. How far apart are the two trains, measured in a straight line? Hence, the distance between the two trains is 20 miles. 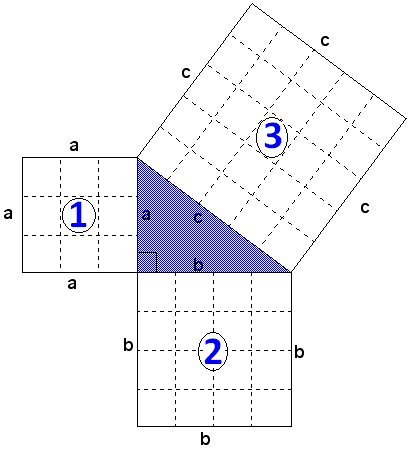 So far we have seen some practice questions on "Pythagorean theorem word problems". 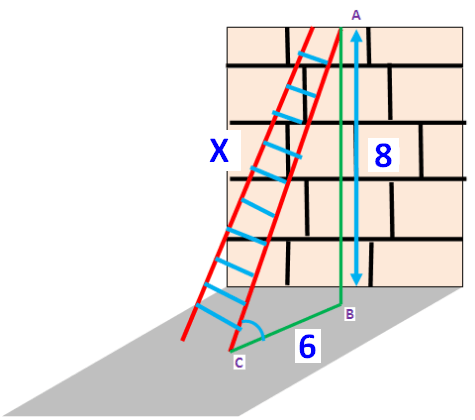 Even though we can understand Pythagorean word problems, it is also important to understand the proof of Pythagorean theorem. That, we are are going to see in the next section. After having gone through the stuff, we hope that the students would have understood "How to do Pythagorean theorem word problems". 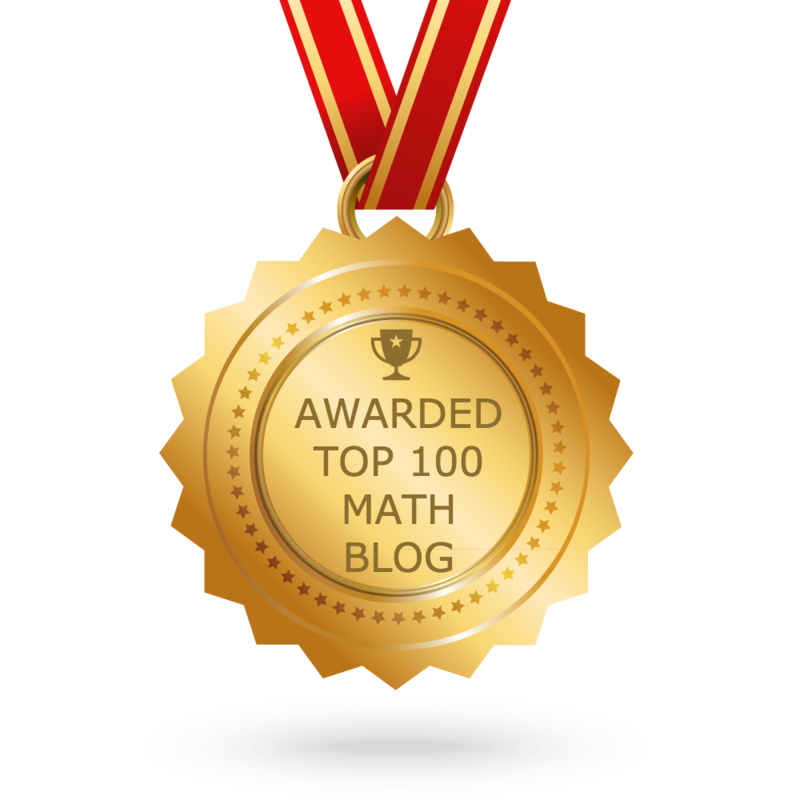 Apart from the stuff "Pythagorean theorem word problems", if you need some other stuff in math please use our custom search here.